From the moment you meet Toryn Crocker, you realise he is no ordinary agent. 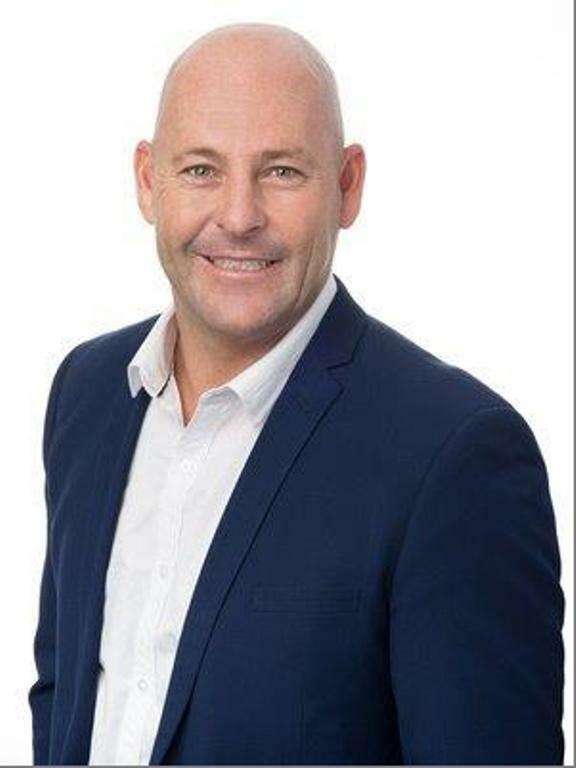 Hard working, customer focussed and with more than 20 years experience, Toryn has sold hundreds of homes throughout Scarborough, Doubleview, Wembley Downs, Innaloo, Karrinyup and Woodlands. A keen surfer and having raised his two ocean-loving sons in the area, he brings a wealth of local knowledge to every listing and works hard for his clients to close a sale and achieve the best result possible. A holder of the Triennial Certificate, which gives him an even stronger knowledge of the business of Real Estate, Toryn’s friendly, enthusiastic nature and attention to detail make him the perfect choice to handle the sale of your biggest asset. We recently sold our property with Toryn Crocker in Doubleview and found it to be a breeze. Although the market appears to be tough at the moment Toryn was always positive and managed to find us a good buyer. His excellent interpersonal skills and manner is the reason we have recommended him to family and friends. Displaying: 1 - 9 of 38 properties.